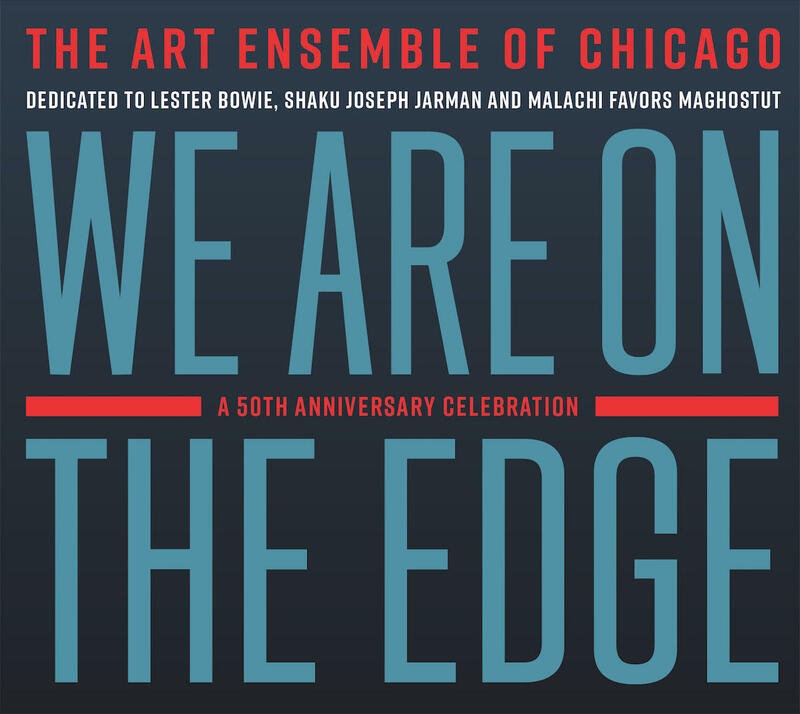 We Are On The Edge: A 50th Anniversary Celebration will be released on April 26; preorder here. 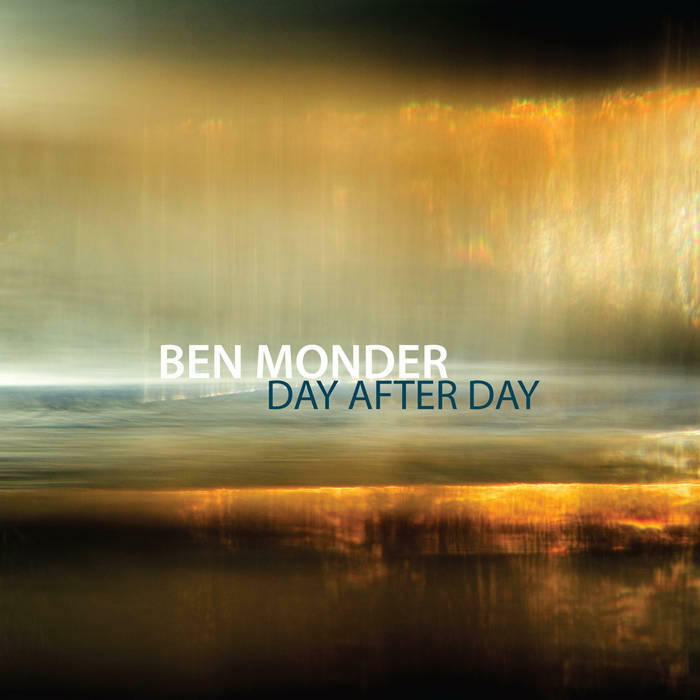 Day After Day is available now on Sunnyside Records. 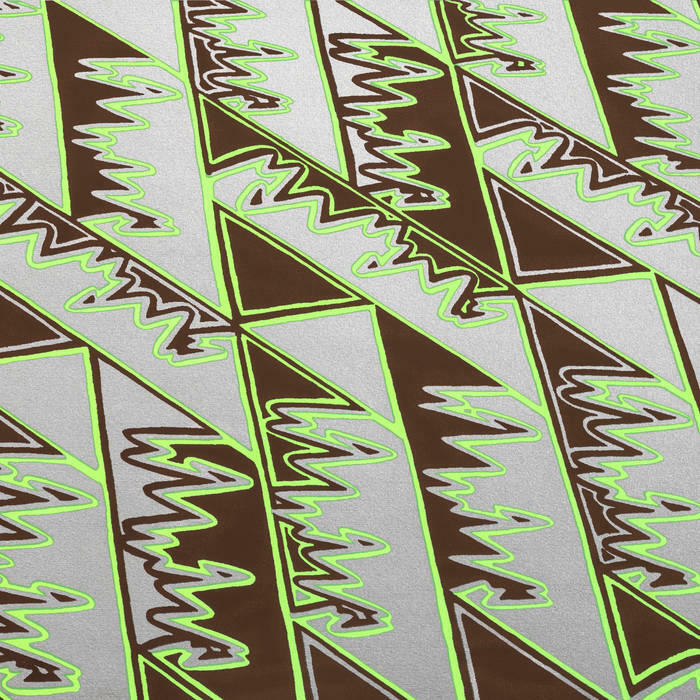 Visions is due out on May 24 on Motéma Music; preorder here. Everybody Gets the Blues is available now on Smoke Sessions Records.